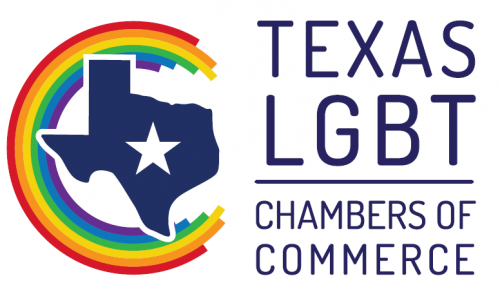 Thank you for your interest in the Greater Houston LGBT Chamber of Commerce. 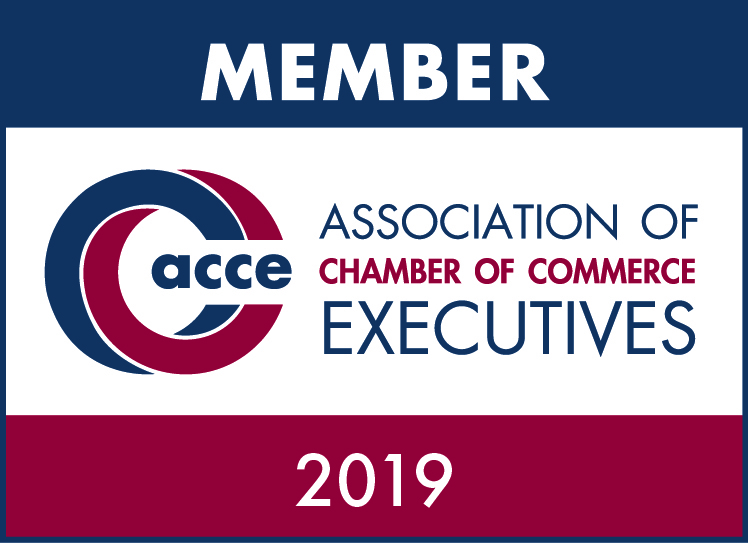 Membership is available to all legally formed businesses that support the Chamber's Mission and agrees to adhere to our Standards of Business Conduct & Ethics. By completing and submitting the Membership Application you . . . Confirm that you are the owner/manager of this business with authority to enter into contracts on behalf of the business. Agree to abide by the Chamber's Standards of Business Conduct & Ethics. Authorize the Chamber to publish your name, photo and/or business information in the Chamber's newsletter, online directory, print directory and other publications. Understand that the Chamber will use your email address for sending general communications and invoices. Membership Applications are subject to administrative and/or Board approval.